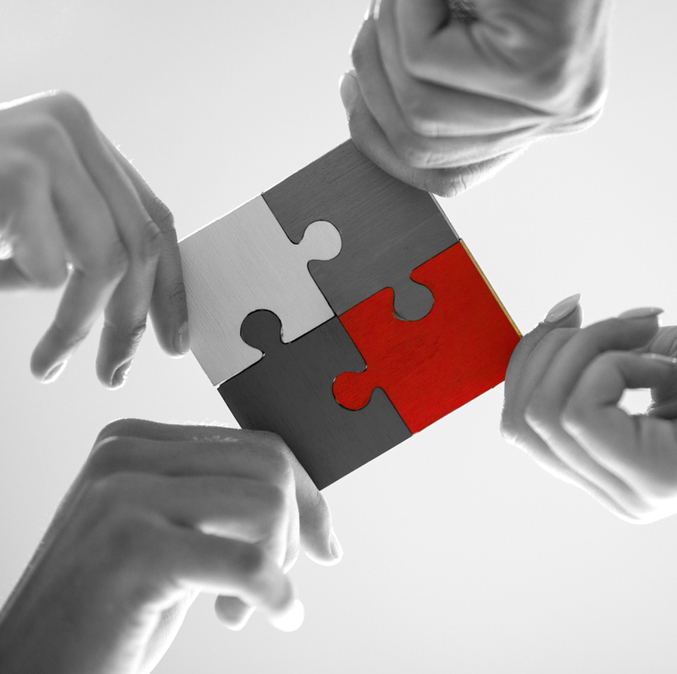 Brand proposition is not a single concept, it is a blend of different processes and services. Being a brand proposition, our focus is not only on the business refinement or Unique Selling Proposition (USP) but also on the other aspects of market landscape, engagement , internal and external expression of the business, influence tone of brand. 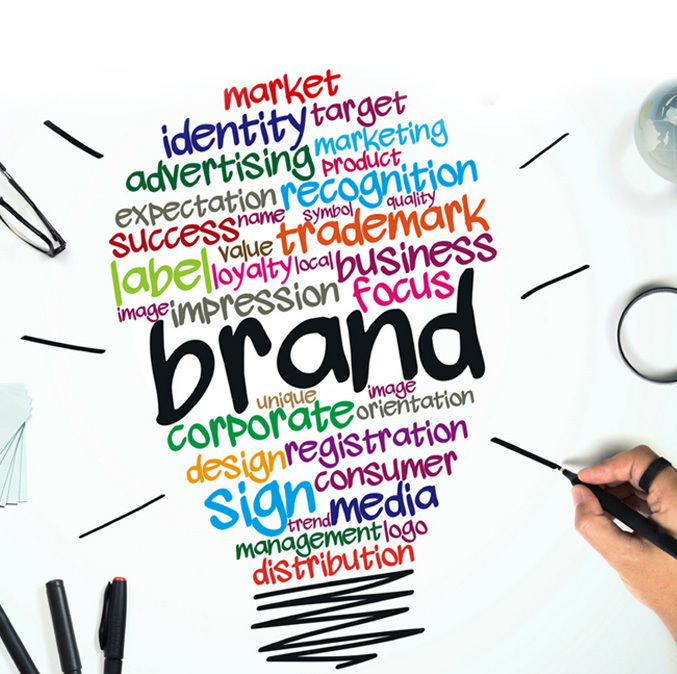 We create a finer brand proposition as a business foundation which has a strong connection with the audience, creating a valuable brand loyalty. For the visual presence of a brand, visual identity is needed. Visual identity gives shape and form to the business. Visual identity is more than just photos, it’s like an outer dressing that conveys the values and ideas to connect to the audience. We understand the power of visual representation and its connection to the audience, and that’s why we visualise the idea the same way as our clients do and represent the content. The revenue generation and the profit count are the basic business modelling concepts. Business modelling is the company’s strategy to generate revenue and increase profit. It is a specialized skill and plan which requires proven methodologies and leading edge tools, to bring a collaborative and intrinsic approach while laying out the strategy. We create business modelling that helps our client to target customers and offer value proposition through the required channels to generate profit. 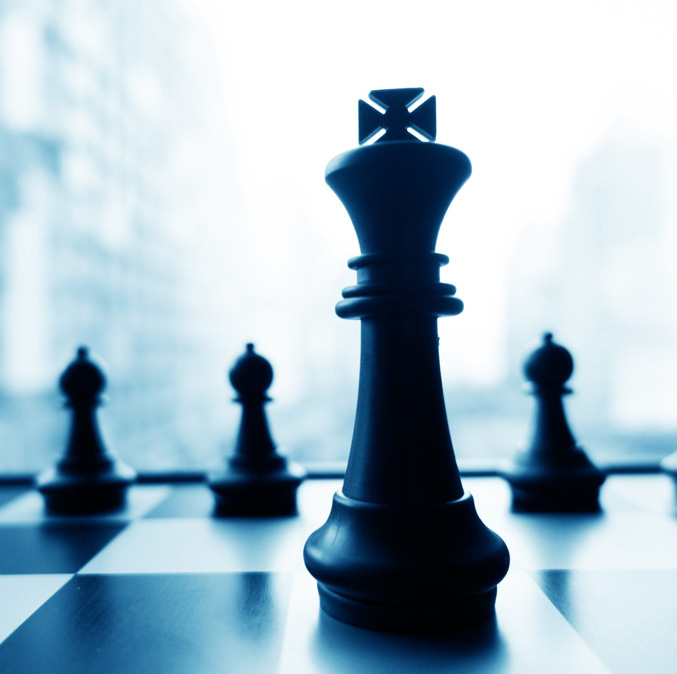 Competitor Landscape is a business analysis which overviews a map of competitor companies or products. It is the context of rise in competition which leads to the identification and understanding of the elements and forces that drives the competitive market. 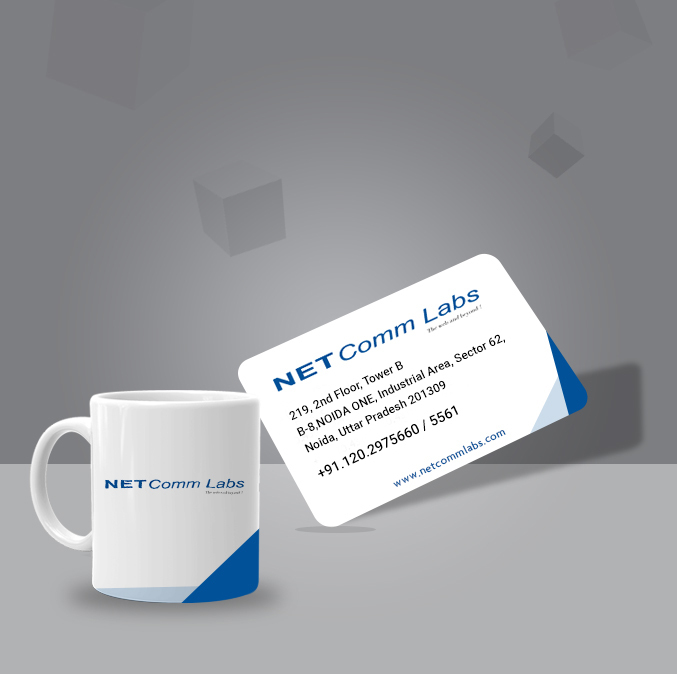 At Netcomm Labs, we analyse and observe the competitive market under various conditions. Our research on the industry and its reviews to mark the best practice and carry out tasks successfully results in the expansion of models aimed at targeted audience. Wireframe is the simplified outline of the project. 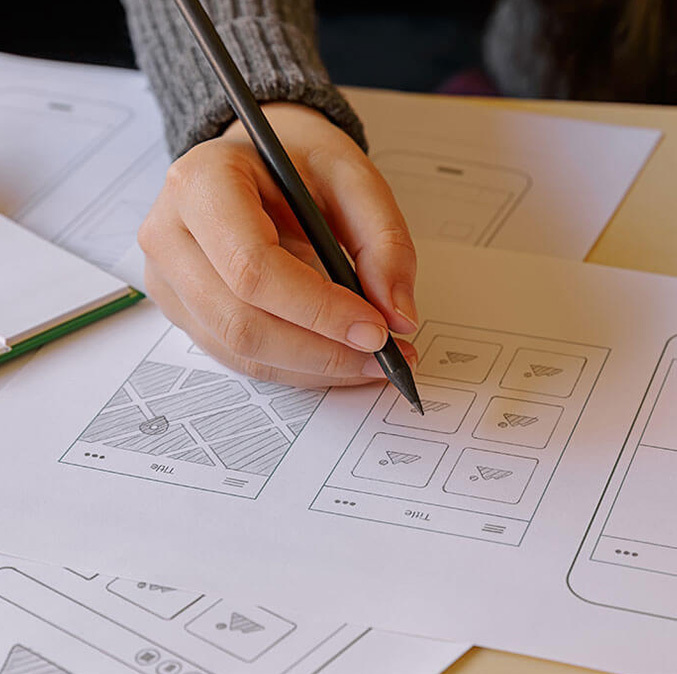 Wireframing is the basic graphic structure of an app or a website comprising content and elements. It is the backbone of the project, upon which the rest of the frames are built. Wireframe creates the structure of an entire project layout which later helps in building the individual parts. It consists of rough ideas which help for the placement of the content.